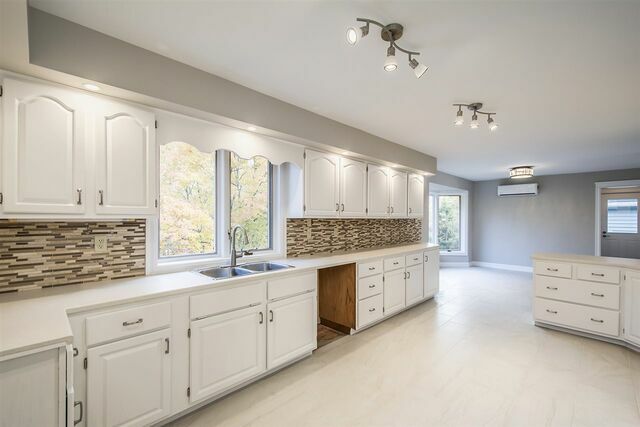 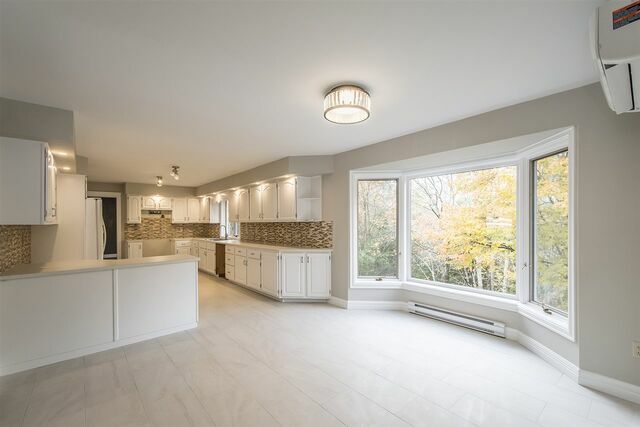 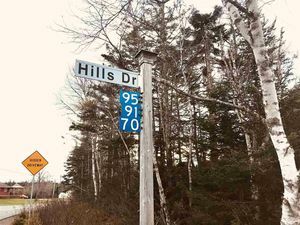 66 Golf Links Road, Bedford (MLS® 201825801 ) Located in the Heart of Bedford, this beautifully renovated and upgraded property is situated on just over a half acre mature landscaped lot. 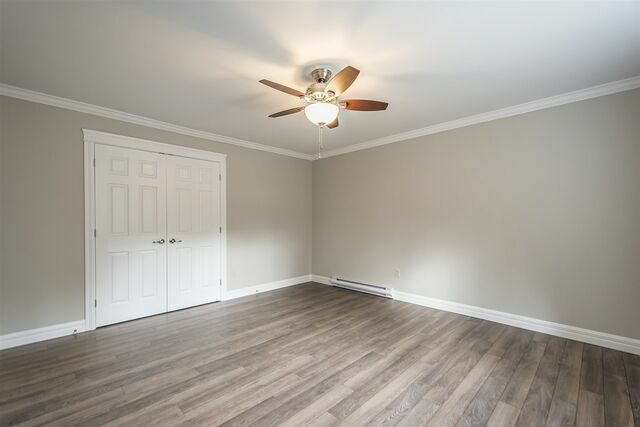 With generously sized rooms one never feels crowded. 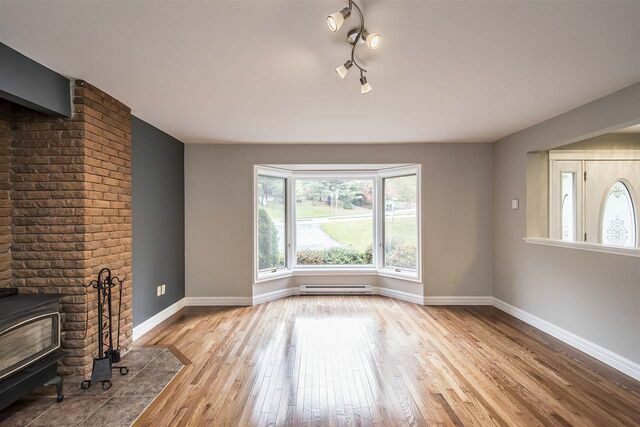 The huge living room boasts a cozy fireplace and hardwood flooring. 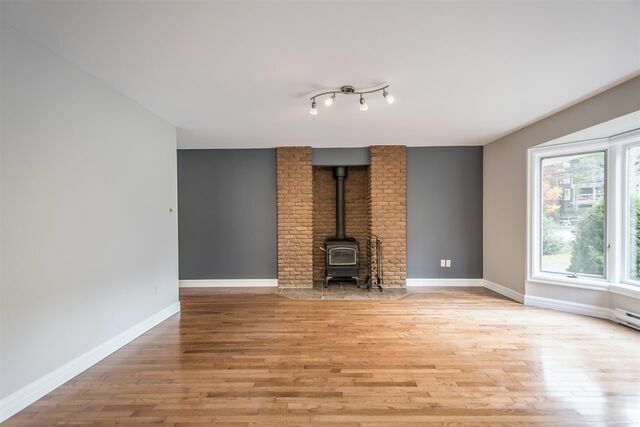 This level also features a family room with woodstove, large kitchen, dining room, laundry room and 2 piece bath. 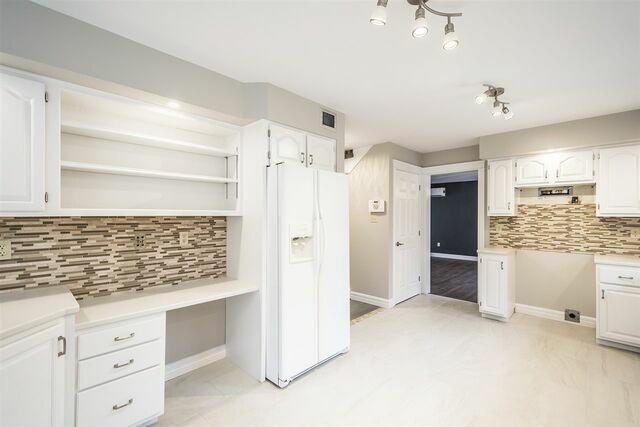 The modern kitchen is spacious with ample cabinetry and work space, even a built in work desk. 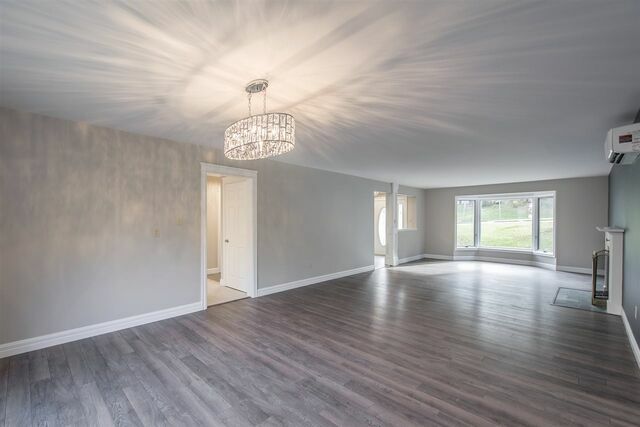 The master suite features an enviable 7X13'7 walk in closet as well as a 3 psc ensuite. 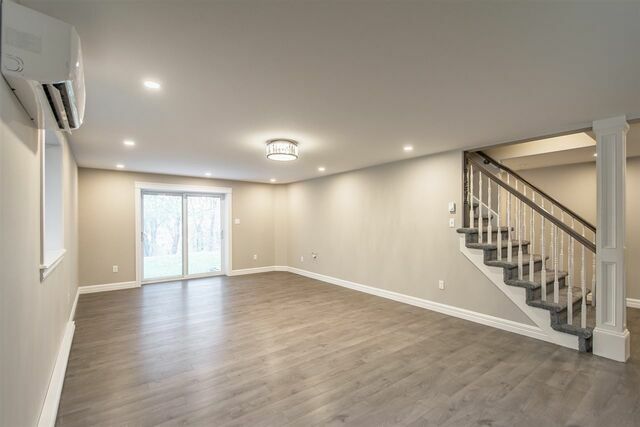 Downstairs you will find a huge rec room, additional bedroom if needed, a den/office, 3 piece bath and lots of storage! 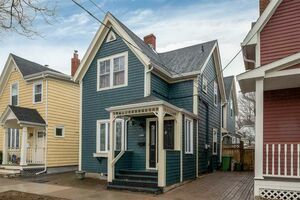 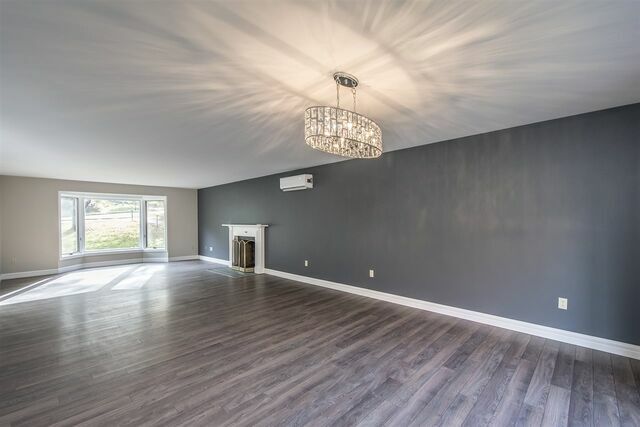 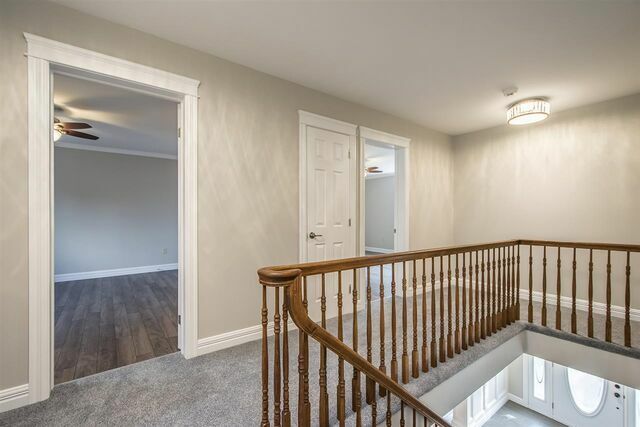 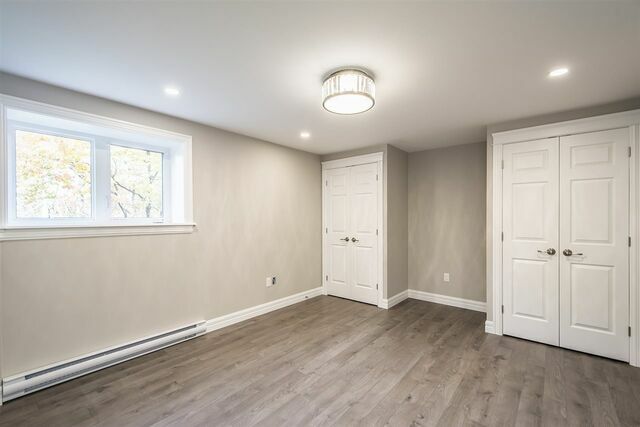 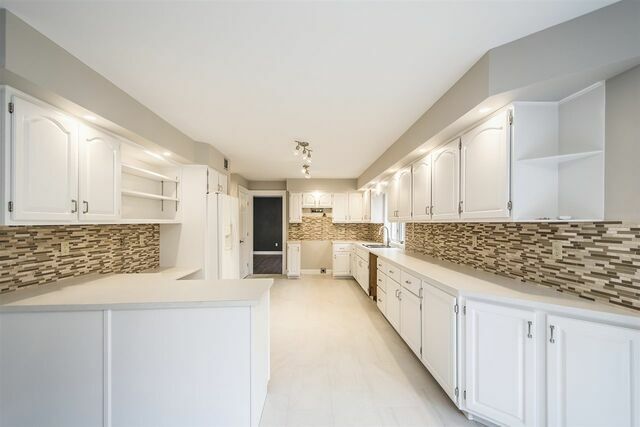 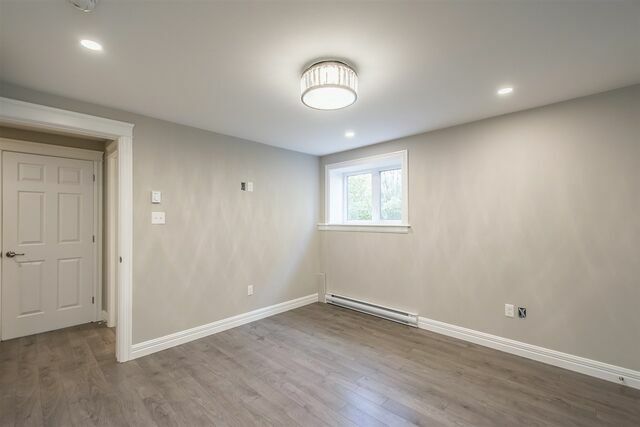 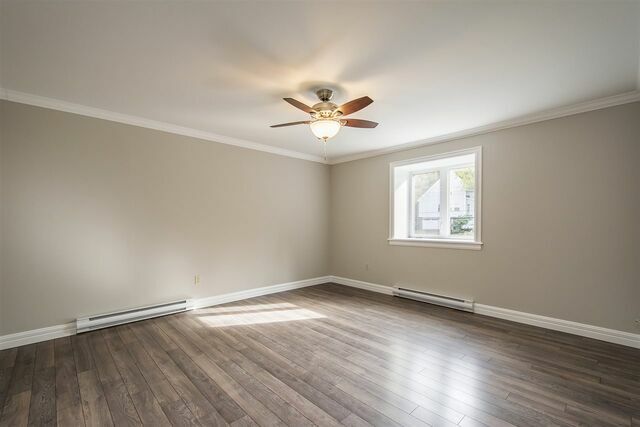 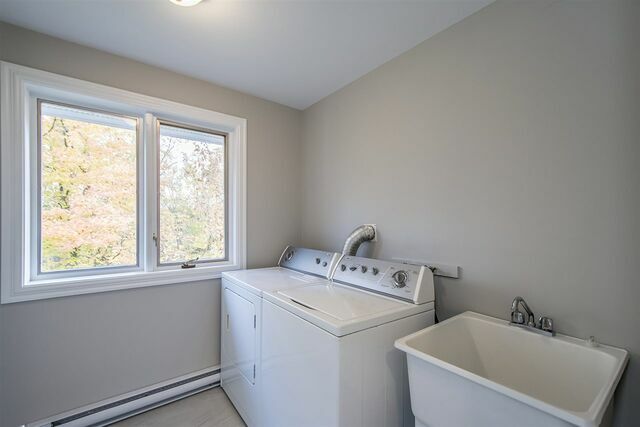 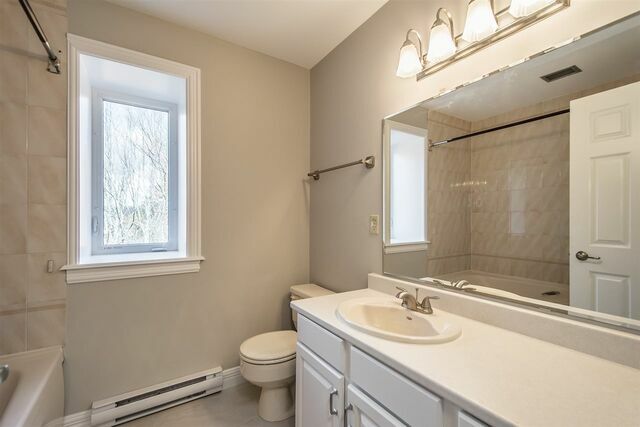 Upgrades include flooring, cabinetry, lighting fixtures, many windows and patio doors, trim, doors and hardware, pot lights and a newly finished basement. 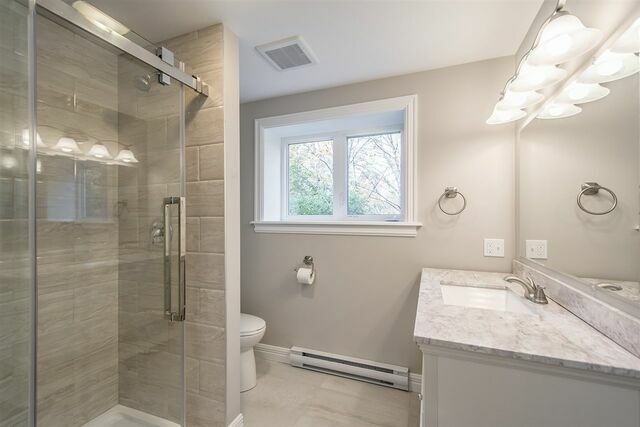 Enjoy the economical and efficient heating and cooling with the Lennox Heat Pumps...a triple head and a single. 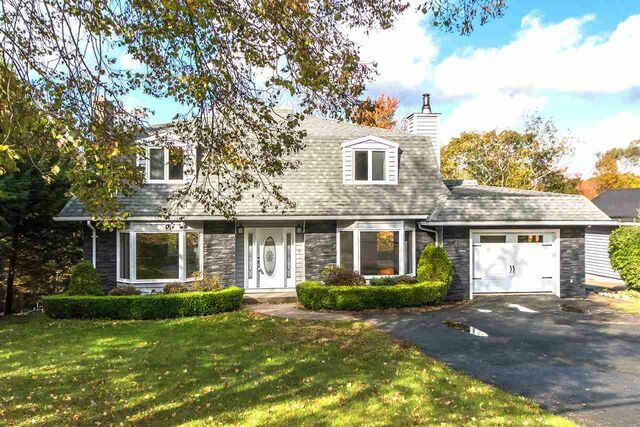 The roof was reshingled in 2010 and lets not forget to mention the attached garage! 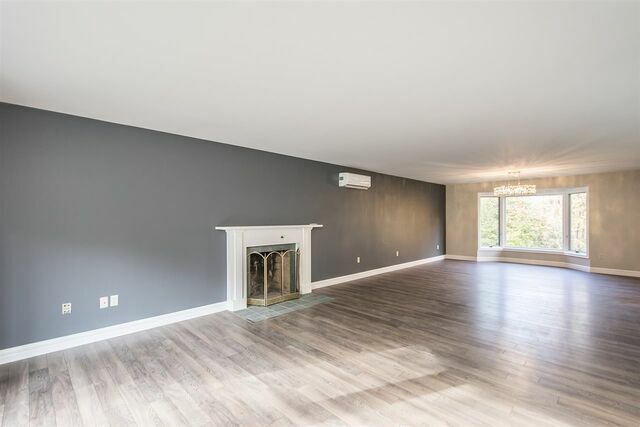 This home is move in ready and available for quick closing!